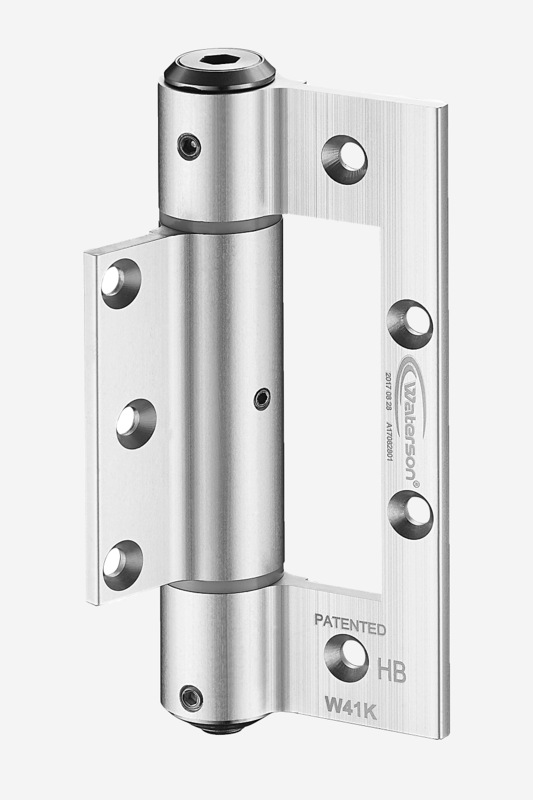 Suitable for interior wood doors and lightweight metal doors under 75 kg. 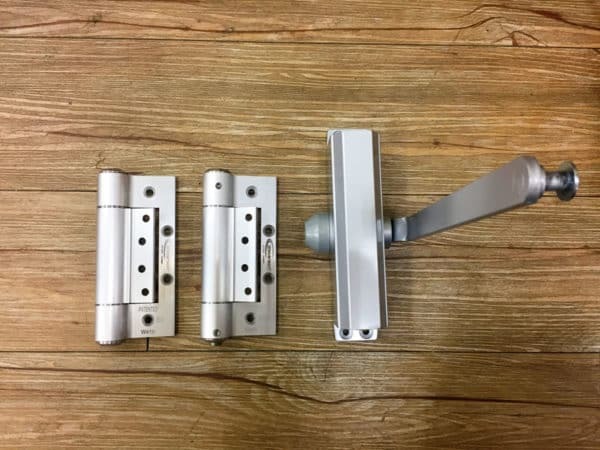 Fitting for concealed doors and interior doors of all kinds. Easy installation with subtle balance between aesthetics and functionality, we also solve the air pressure problem in confined spaces where self-closing used to be a challenge. 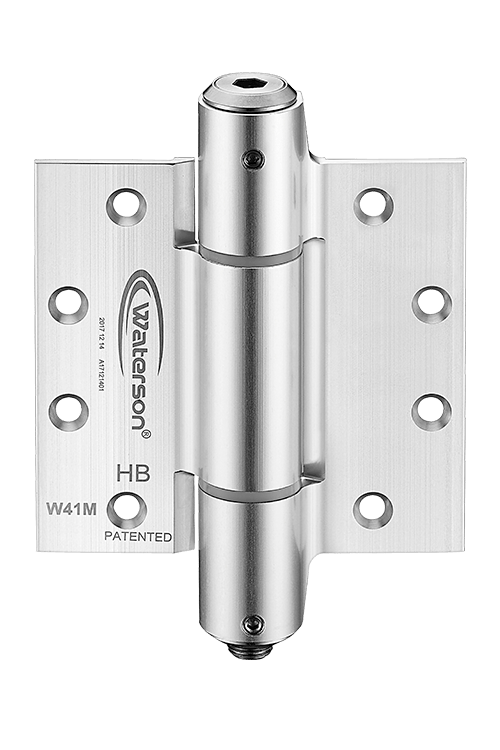 Waterson Self-closing hinges can guard your privacy behind the doors, soothe the noises of slamming, and guarantee a comfortable dwelling environment. 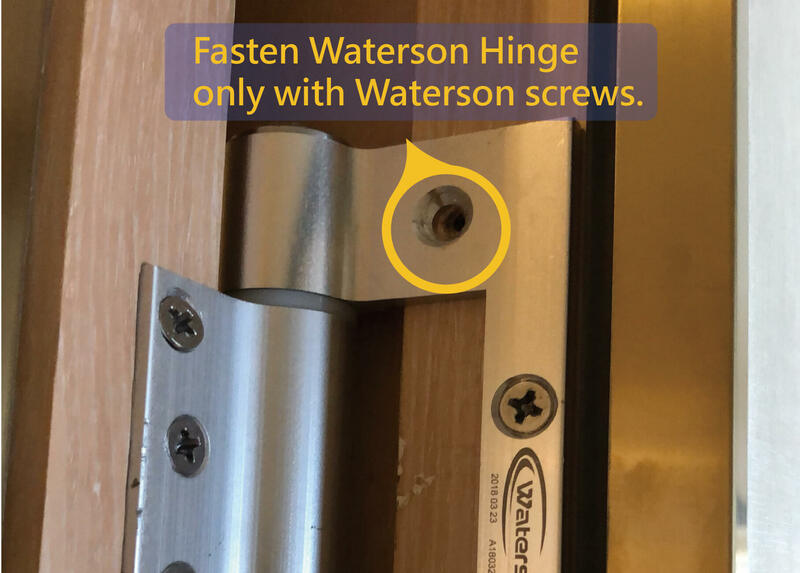 With Waterson Hinge, Life is Even Easier! Windy or not, We get it covered! The invisible air molecules are always rushing rapidly in both open and confined spaces. The overall dynamics of these molecules determine the air pressure that we can perceive. When you open or close windows, these molecules are either pulled in or pushed out of the room, and consequently the air pressure will be changed. 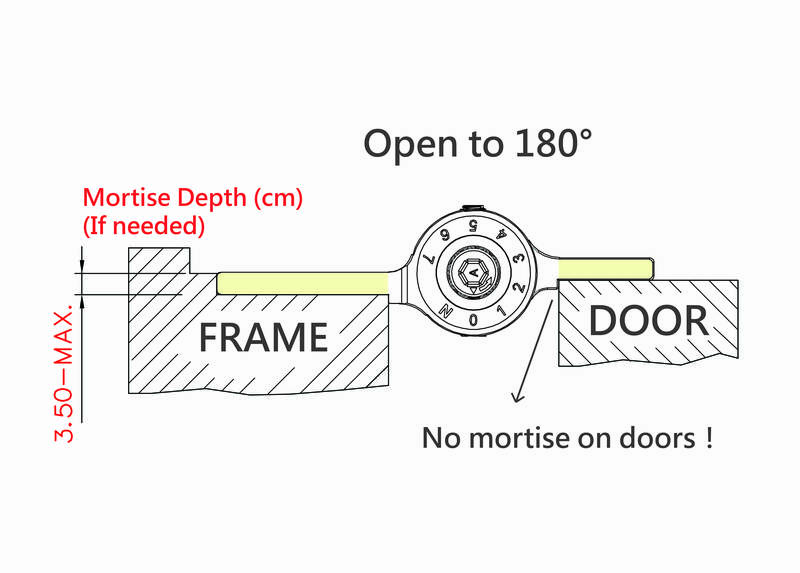 This is when the self-closing of door will be influenced and even inconsistent. 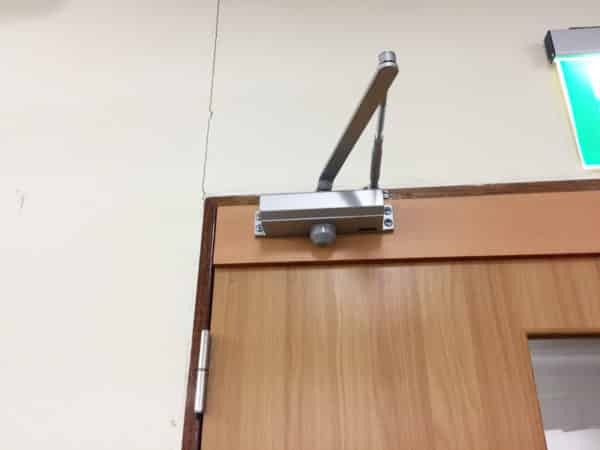 Do you have difficulty finding a door closer that can overcome this dilemma? Waterson hinges cover it all! W41K- Compatible with your current doors; seamless replacement to your hinge! 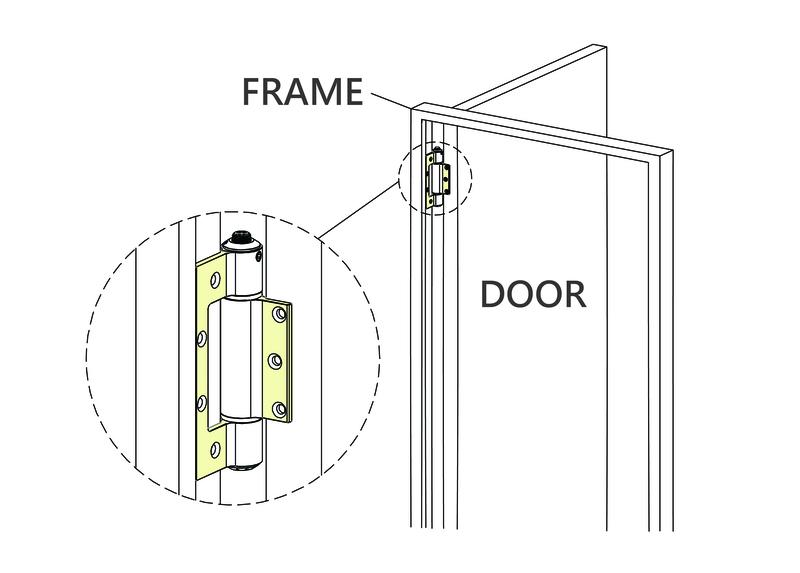 No need to consider the thickness of hinge leaves or gap sizes of door and frames. Simply install and enjoy the self-closing convenience right away. 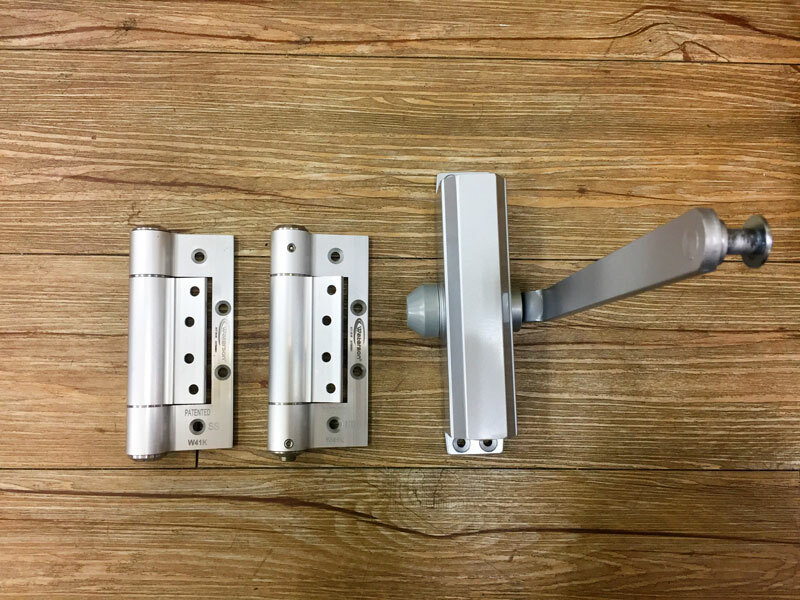 Waterson Aluminum Flush Hinge is non-handed. 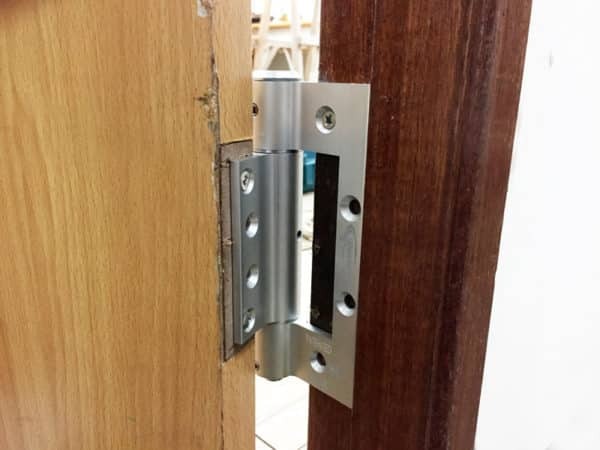 No need for mortise and grooving. Lightening-fast installation. Looking for new solutions for a interior wood door self-closing opening? 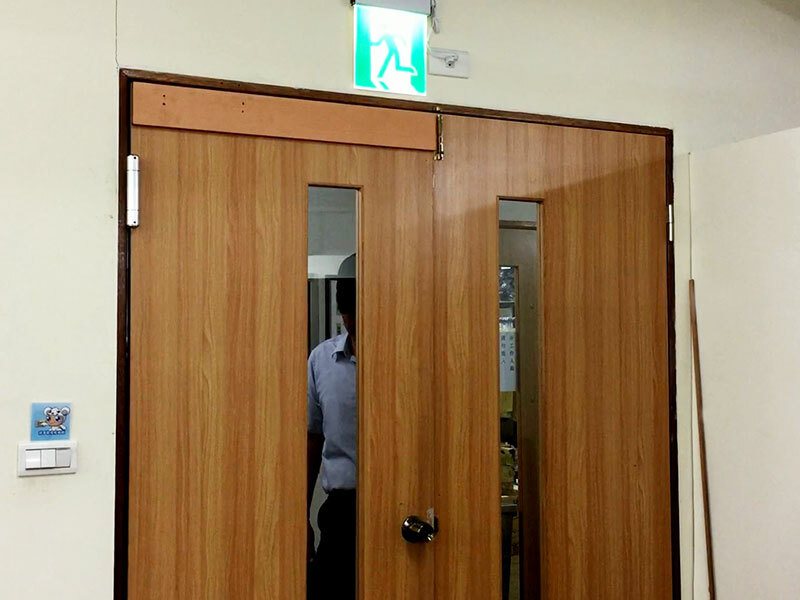 WATERSON interior wood door self-closing hinge will be your door’s superstar.